Graduation / Post- Graduation in journalism/ mass communication with minimum 10 years of News media experience including 3 to 5 years as Head of output section. Should have supervised a desk team comprising not less than 30 editorial staff. Awareness of digital media ecosystem, including social media dynamics is desirable. - Exceptional spoken and written skills in Bengali is a must &amp; proficiency in English is desirable. - Candidates should be Graduate / PG Diploma in Journalism / Mass Communication / Graduate in Bengali Literature with relevant experience in media. - Must have experience in day-to-day planning of output, editorial judgement on reports filed by reporters and flawless output production. - Candidates with exposure in Print / Television / Digital media would be preferred. Proficiency in Bengali and English is mandatory. Incumbent must be able to develop/elaborate the content, based on the stories sent by the reporters. Candidates should be Graduate / PG Diploma in Journalism / Mass Communication/Graduate in Bengali Literature with relevant experience in media. Candidates with exposure to Print / Television / Digital media would be preferred. Candidates having experience in Bengali Typing is added advantage. 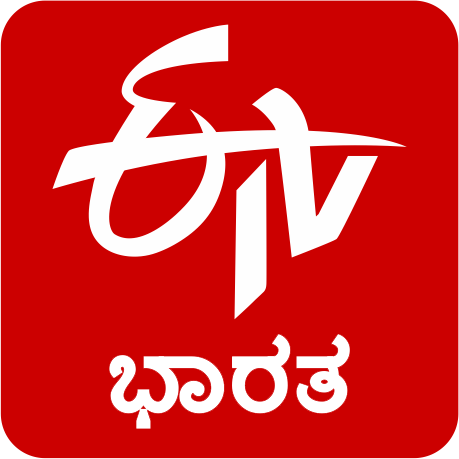 Interested Candidates may log on to recruitment.etvbharat.com for more details and to apply. Responsible for the user data management of the portal. Assist the employees for all technical and non-technical queries. Administering and addressing the technical / non technical queries. Design and develop the basic customisation tasks of the portal. Generating reports from the e-learning portal when needed. Taking care of publishing and monitoring of new and existing online-courses. Tracking and monitoring of employee's activities on the e-learning portal and generating the reports. Design and Conduct email campaigns. Generate the delivery reports. Support to conduct live / online training sessions. Should be able to administer UBUNTU Server (latest version). Good knowledge in Linux and Unix OS Programming. Fundamentals of CSS and Java. We are looking for an experienced Reporter for Business and Economy Segment. The desired candidate should possess skills required to independently ideate and report news related to stock market and corporate affairs. The candidate must be aware of macro-economic trends of the Indian Economy and challenges before the policy makers. The position is based in Mumbai. Under Graduate or Post Graduate Degree in Economics/Business Administration and /or Mass Communication. We are looking for an experienced Reporter for Business and Economy Segment. The candidate must be aware of Major and SME enterprises located within the region, activities in Agriculture and allied sectors, services sectors, policies of the government, real estate, etc. The position is based in Kolkata. The desired candidate should be young and should possess skills required to independently ideate and report news related to business activities of West Bengal and India’s commerce relations with neighbouring Bangladesh, Nepal, Bhutan, China and ASEAN countries. We are looking for an experienced Reporter for Business and Economy Segment. The candidate must be aware of Major and SME enterprises located within the region, activities in the Agriculture and allied sectors, services sectors, start-up environment, policies of the government, real estate, etc. The Position is based in Chennai. The desired candidate should be young and should possess skills required to independently ideate and report news related to business and economy of Tamil Nadu. We are looking for an experienced Reporter for Business and Economy Segment. The desired candidate should be young and possess skills required to independently ideate and report news related to policies of Central Government and business activities in Delhi-NCR. The position is based in New Delhi. The incumbent must be Graduate/Post Graduate with a minimum of 2 years of relevant experience in TV Channel/Production company/ Adverting/ Digital media. Will be responsible for editing video for social media channels, create story-driven short-form content and packages for marketing communication, teasers/promos. Must have excellent editing skills and ability to visualize. Must possess both technical and artistic expertise and inter-personal skills. Location- Ramoji Film City, Hyderabad. Interested candidates may apply at ETV Bharat recruitment portal recruitment.etvbharat.com. Please upload your CV with past work samples, if any. Must draft and animate 2D assets and bring them to life. The job involves designing and producing special effects and action graphics, creating frames and characters etc. Should be well-versed with relevant softwares. Should have creative bent of mind, ability to visualize and develop concepts and turn them into eye-catching communication. Must have understanding of layout principles and good colour and aesthetic design sense. Should be well-versed with designing softwares. Incumbent must be graduate/post graduate in Mass Communication / Journalism; having content/copy writing experience in Print/TV/Film/Advertising/Digital etc. Should develop creative copy for the social media. He or she must have flair for words and in-depth understanding of the communication for multiple social media platforms. Excellent communication and presentation skills are necessary. Awareness of digital media ecosystem, including social media dynamics is desirable. Candidates with prior experience in Advertising or Digital Media will be preferred. Incumbent must be a graduate/post graduate in Mass Communication / Journalism; having content/copy writing experience in Print/TV/Film/Advertising/Digital etc. Should develop creative copy for the social media. Proficiency in Bangali and English is mandatory. 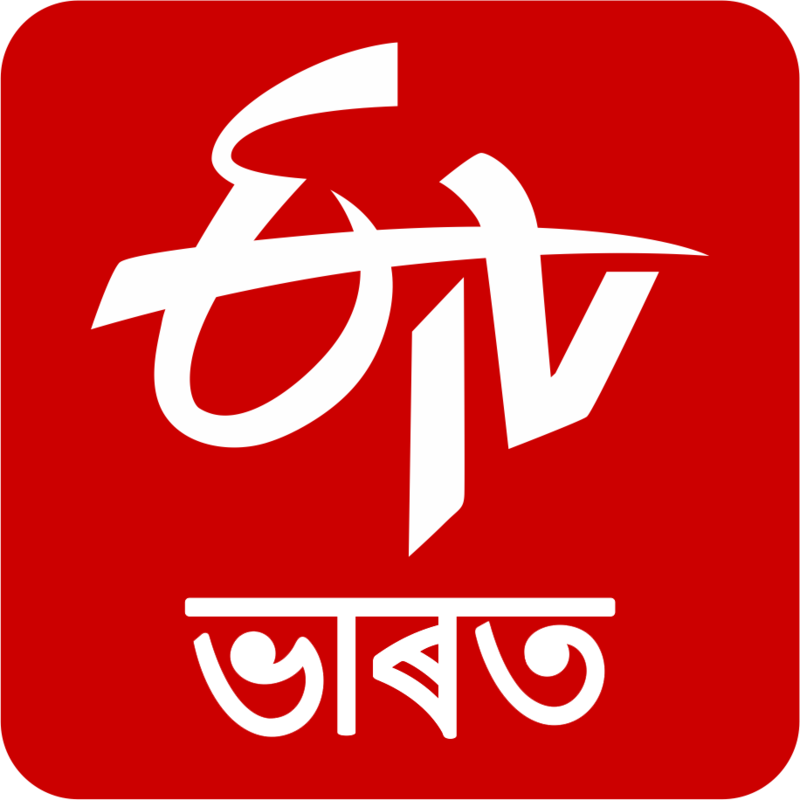 Position Summary : We are looking for an experienced Regional News Co-ordinator(s) , who shall lead the News desk operations for East zone states of Assam, WestBengal & Orissa. 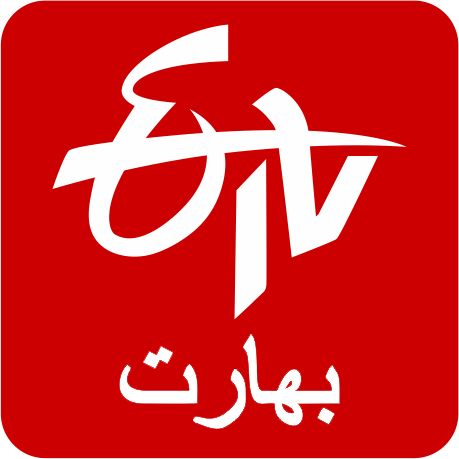 He or she will be responsible for the overall quality of the portal`s news offerings - in terms of editorial and production values. Assisted by a team of senior desk journalists, he or she shall be expected to craft the portal`s final output strategy in line with the journalistic values and standards as defined by the organization. Shall be expected to work in close co-ordination with the State Input Heads and contribute towards content ideation. .
Act as the link between the Network News Editor and the Output Heads clustered under his region for all functional purposes. Desired Profile : Graduation / Post- graduation , in journalism/ mass communication with minimum 10 years of News media experience including 3 to 5 years as Head of the output section . Should have supervised a desk team comprising not less than 50 editorial staff . Exceptional spoken and written skills in English is mandatory. Awareness of digital media ecosystem, including social media dynamics is desirable. Position Summary : We are looking for an experienced Regional News Co-ordinator(s) , who shall lead the News desk operations for South zone states of AP, Telangana ,Karnataka, Tamilnadu , Kerala. Incumbent should be a Graduate in Agriculture with broad understanding of agriculture & the allied sectors in the state. He will be responsible for validating updates from the field. Must coordinate with teams 8L experts and ensure that varied content across agro-climatic zones is generated regularly. The job involves script supervision, crisp and effective presentation and acting as a nodal point between the content creators and Content Head. He must have good communication skills (written & spoken) in respective regional language. Candidate having work experience of 1-2 years as Agricultural Field Officers or as Producers in Krishi Vigyan Kendras may also apply. Producers are required from states of - J&K, Punjab, Haryana, Himachal Pradesh, Rajasthan, National Capital Territory of Delhi, UP, Uttarakhand, MP, Chhattisgarh, Bihar, Jharkhand, West Bengal, Odisha, Assam, Gujarat, Maharashtra, Karnataka, Kerala, Tamilnadu, AP and Telangana. We are looking for an experienced Content Editor specialized for Business and Economy Feature to join our Digital team of ETV Bharat. He will be an expert in national and global subjects deeply linked to Business and Economy which ranges from Business News, topics pertaining to Stock market and Mutual Funds, Economic reforms and its impact stories , the Central and State Budgets and its impact on masses, and the issues directly connecting the people on Personal investments , Savings and Taxes . The desired candidate should be young and should possess skills required to independently publish news content related to business and economy of India. The position is based at Corporate office in Ramoji Film City, Hyderabad (India) . Min. 03 years of proven track record in content creation pertaining to Business and Economy segments. language with excellent written communication. Central and State Budgets and its impact on masses, and the issues directly connecting the people on Personal investments , Savings and Taxes . Corporate office in Ramoji Film City, Hyderabad (India) . Proficiency in Tamil and English is mandatory. Candidates should be Graduate / PG Diploma in Journalism / Mass Communication/Graduate in Tamil Literature with relevant experience in media. Locations : Chennai, Salem, Coimbatore, Tirunelveli, Madurai, Tiruchirappalli. Locations : Kancheepuram, Vellore, Thiruvallur, Viluppuram, Tiruppur, Thanjavur, Erode, Dindigul, Virudhunagar, Krishnagiri, Thoothukkudi, Namakkal, Pudukkottai, Pudukkottai, Nagapattinam, Dharmapuri, Ramanathapuram, Sivaganga, Thiruvarur, Theni, Karur, Ariyalur, The Nilgiris, Perambalur. 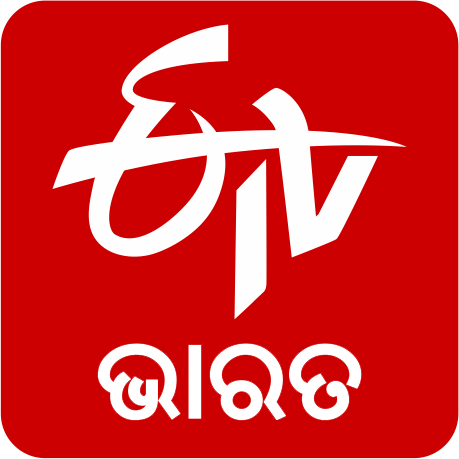 This role will entail collection and analysis of data sets ranging from internal analytics platforms like Google Analytics to other data sources like from a Data management platforms to gain a razor sharp understanding of the users on ETV Bharat. Using this data in turn to help the sales teams demonstrate the value of advertising on ETV Bharat as an advertising platform. Commission research & ad-hoc studies like brand lift studies. Must be an very proficient user of MS Excel, knowledge of macros and VBA programming an added advantage. Promote unsold inventory / audiences to the team ensuring that they are getting maximum value for the available inventory & audiences. Monitor & analyze campaign performance regularly & work closely with the Ad operations team to ensure effective scheduling of campaigns. Develop monthly inventory planning worksheet & revenue worksheets to be shared with the senior management. The ideal candidate for this position is a proactive, creative thinker, who is good with numbers and is abreast with the ever-changing digital media landscape. The focus would be on creating solutions that are measurable, scalable and ROI effective. The ability to think & create valuable advertising solutions which have long term value and extendable to other advertisers is a key requirement. Self-motivated - Ability to work in high-pressure environments and maturity to understand the business needs at all points. Draw out finished campaign analysis and insights to report and share with the sales team and clients. Strong understanding of Ad-tech and trading-related technologies, including DSPs, DMP, 3rd party ad servers and ad exchanges . Strong understanding of programmatic advertising & the technology involved. The candidate will need to have a laser focus on achieving the revenue goals as set out by the management team, and constantly seeks ways to engage with clients / agencies with a view to generating incremental revenues. The candidate is actively looking to partner with new clients and constantly exploring new ways of generating advertising revenues. Highly detail oriented, focused on garnering new business as well as working with a multi-functional teams i.e Ad Operations, sales analytics, content solutions to ensure flawless campaign deliveries. Being in the Internet media sales function (publishers, ad networks, etc. ), though not necessary will be a big plus. This is a great opportunity for an energetic self-starter who strives for excellence and be part of a vibrant digital sales team. 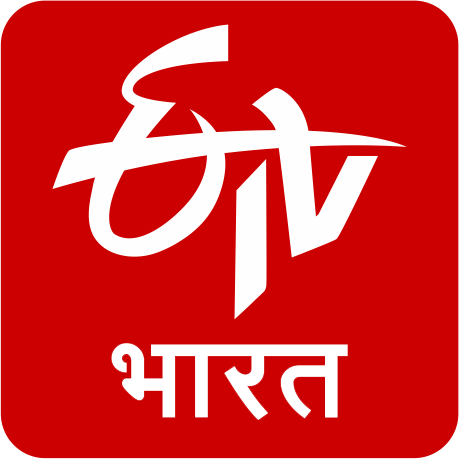 We are looking for an experienced Content Head specialized for Business and Economy Feature to join our Digital team of ETV Bharat. He will be an expert in national and global subjects deeply linked to Business and Economy which ranges from Business News , topics pertaining to Stock market and Mutual Funds, Economic reforms and its impact stories , the Central and State Budgets and its impact on masses, and the issues directly connecting the people on Personal investments , Savings , and Taxes . The desired candidate should be young and should possess Leadership skills required to define and manage a set of programming team .The position is based at Corporate office in Ramoji Film City , Hyderabad (India) . Post Graduate Degree in Business Administration and /or Mass Communication. 05-10 years of proven track record as a specialized leader in content creation pertaining to Business and Economy segments. Position Summary : We are looking for an experienced Regional News Co-ordinator(s), who shall lead the News desk operations for North Zone states , East Zone states of West Bengal, Orissa and Assam & West zone states of Gujrat and Maharastra . Shall be expected to work in close co-ordination with the State Input Heads and contribute towards content ideation. Act as the link between the Network Editor and the Portal heads clustered under his region for all functional purposes. Handling a team of sales executives driving ad Sales business in the region. Establish and grow relationships with decision makers / influencers within major clients and ad agencies across all key markets of North India. Strong sales experience in a busy fast-paced field sales environment and a proven record of hitting KPI’s and targets. Responsible for managing campaigns, to optimize their pacing & performance and provide weekly & monthly reports to sales teams & clients. Analyze campaign data, make applicable optimizations to campaigns to meet the campaign goals. Familiar with DMP implementation. Also familiar with leading DSP’s, marketing technologies, and Integrations with 3rd Party Partners. Monthly reconciliation of campaigns to map the deliveries & work with the Finance teams to ensure smooth billing. 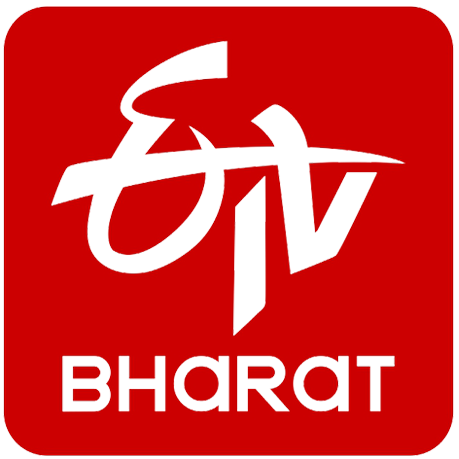 ETV Bharat is a comprehensive digital national news platform conceived to deliver seamless news and information services, using video-centric Mobile Apps and Web Portals. It is first-of-its kind offering in India with diverse content, depth, dedicated journalists network and pan india reach offering services in 13 languages i.e. Hindi, Urdu, Telugu, Tamil, Kannada, Malayalam, Gujarathi, Marathi, Bengali, Punjabi, Assamese, Odiya and English. Experience in the above software and knowledge in other Indian Languages will be an added advantage. Minimum Experience 1 to 5 years. Fresher’s will be considered for Trainee Position. Work with the sales teams across the country to on-board clients smoothly. Ensuring timely billing & reconciliation for all orders. Monthly financial reports to be shared with the management stakeholders. Must have knowledge of accepted accounting principles and practices, auditing principles & practices. Work seamlessly across multiple teams including content / tech / sales / ad ops to create & execute compelling solutions and help deliver incremental revenues. Sales experience at a media company/ agency, having been responsible for selling content solution/advertising campaigns/ad slots to brands. Must have problem-solving attitude. Delivering creative solutions to help brands with maximum outreach against their investment. In this role, you will be responsible for overseeing all aspects of campaign delivery including ad serving, audience targeting, bidding and optimization strategies. Be a subject-matter expert on new technologies specific to digital advertising and educate the team in these areas. Solid grasp of digital media, including various pricing models, targeting technologies and ad serving. Experience of working on large campaigns, with complex goals across display, video & native. Develop & maintain high-level relationships and serve as a trusted consultant to large clients / agencies. Keenness to work with SMEs / retail clients, to understand their digital campaign objectives & pitch ETV Bharat as an ideal platform. Result oriented individual who strategically pursues business with energy and drive.